We are the most trusted Indian matrimony services (Saibaba Marriage Bureau) based in Iselin New Jersy. We are working for last 5 years in the name of Saibaba marriage bureau service, to serve people with modern and new technological approach for better match making. We started desijodi.net as a Personal matchmaking services and Indian matrimonial service in USA. Desijodi is a personal matchmaking services in USA, designed to find your special someone with the assistance of PERSONAL MATCH MAKER. Are you tired of online dating and sifting through thousands of profiles? Are you NOT finding anyone who meets your standards? Let us find your PERFECT match and someone real! We carefully match you to other Indian members with similar interests and values. We work with educated, cultured, successful men and women, with a strong desire for a lasting relationship or marriage and matching quality Indian singles from all over the World. We follow-up with you, at every step, regularly. We don't use computers to match profiles. Your details are absolutely safe. We will not be sharing your profile without your approval. We believe in quality introduction rather than quantity. We will drive your partner search process from the beginning till the end. If marriages are made in heaven as the elders say, on earth it's brought together by well reputed wedding planners such as Desijodi. The best Indian personal matchmaking services in USA. As a well reputed Indian matrimony and personal matchmaking services in USA we ensure to meet the needs of single Indian men and women, in the country and across the world. DesiJodi.net helps with making two souls meet and more, and hence we are one of the best Indian matrimony in USA. Iselin, New Jersey - 08830. Are you looking for love? Are you seeking a soulmate? Are you personality wise attractive? Are you well settled and successful? Are you single? If you have answered a YES to any of the abovementioned questions or a YES to them all, Roshni Joshi would help you find the soulmate of your dreams, sans hassles and worries. This is not an online dating service or portal, Desijodi infact is a reputed traditional matchmaker, bringing the right matches on the same lines as standards of many reputed single ones out there. 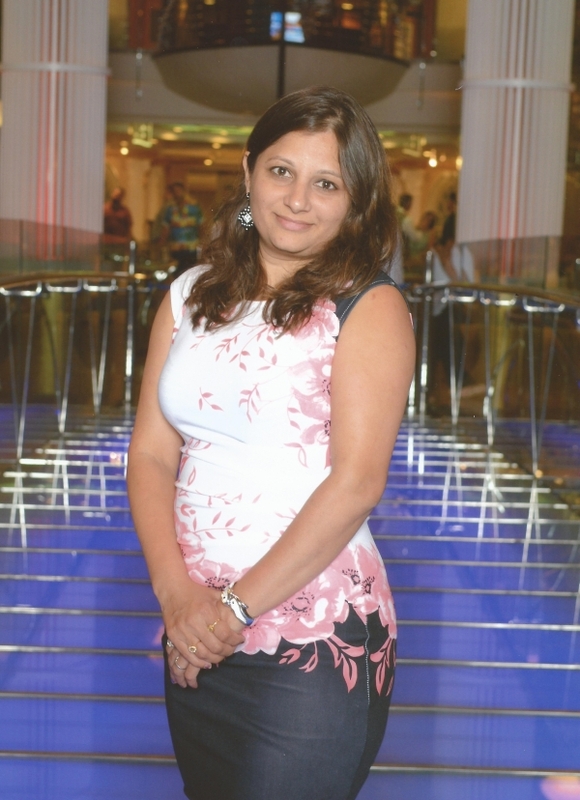 An expert matchmaker, Roshni Joshi is a strong minded citizen who runs her own wedding planner business in Edison, NJ. 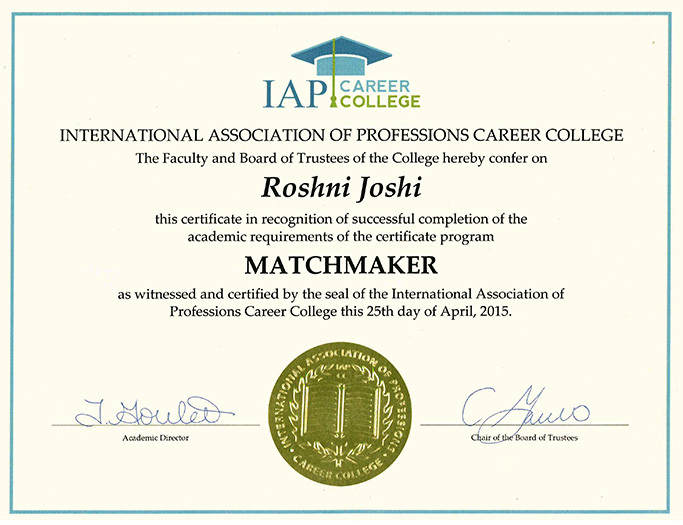 Her career began as a sales executive for the esteemed Air India, and ever since she gave up the job, Roshni Joshi has been serving the community for the last five years as a matchmaker. 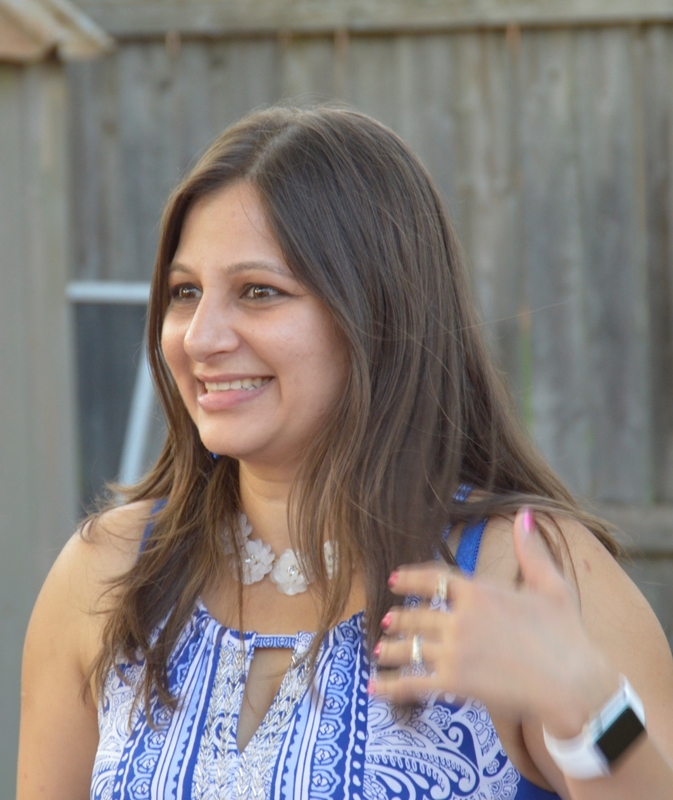 At such a young age, with an ambitious bent of mind, Roshni Joshi is a blend of being a marriage consultant and an ardent social worker. Roshni understands the needs and desires of the youth, since she is of the same age group and hence resonates with marriage values and thoughts of this generation. With her help, there has been many marriages successfully planned and most couples till date write in their gratitude to her, expressing their thanks. To be a registered member and receive special program benefits, all you have to do is key in your important information in the REGISTRATION form online. Once it is approved from our end, an email will be sent to you which would ask you to update your photos. When that is done, the matching of profiles would be done, and profiles thereafter would be sent to you. Hence our job as a match maker would start. Desijodi believes in helping a diverse range of members from all backgrounds to come and register. You could be single, a divorcee, widow/widower and of any education level or occupation status quo, we do not discriminate or question. Our aim is to help with suitable marriage connections and alliances. Most Trusted Indian (Saibaba marriage Bureau) matrimony services based in Iselin New Jersy. We are working for last 5 years as a name of Saibaba marriage bureau service, to serve people with modern and new technology. We started desijodi.net as a Personal matchmaking services and Indian matrimonial service in USA. Desijodi is a personal matchmaking services in USA, designed to find your special someone with the assistance of PERSONAL MATCH MAKER. Are you tired of online dating and shifting through thousands of profiles? Are you NOT finding anyone who meets your standards? Let us find your PERFECT match and someone real! 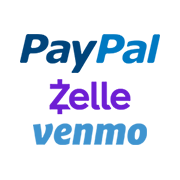 We carefully match you to other Indian professionals with similar interests and values. We work with educated, cultured, successful men and women, with a strong desire for a lasting relationship or marriage and matching quality Indian singles from all over the World. We follow-up with you, at every step, regularly. We don't use computers to match profiles. Your details are absolutely safe. We will not be sharing your profile without your approval. We believe in quality introduction rather than quantity. We will drive your partner search process from the beginning till the end. If marriages are made in heaven as the elders say, on earth it's brought together by well reputed wedding planners such as Desijodi. The best Indian personal matchmaking services in USA. As a well reputed Indian matrimony and personal matchmaking services in USA our team ensures to meet the needs of single Indian men and women, in the country and across the world. Take a look at other matchmaker services and compare it with what we offer, say and ultimately do, and you would know the difference between perception and reality. If you are fed up of the sun and moon promises made by many of the Horoscope Matchmaking Services, it's time to help you out. DesiJodi.net helps with making two souls meet and more, and hence we are one of the best and well known Indian matrimony in NJ. Nirav Joshi, Founder DesiJodi.net has a wide range of occupational experience over the past decade. He has been a banker, sales and marketing advisor at sai baba consulting and a sales executive at IsleINmarketing.com too. 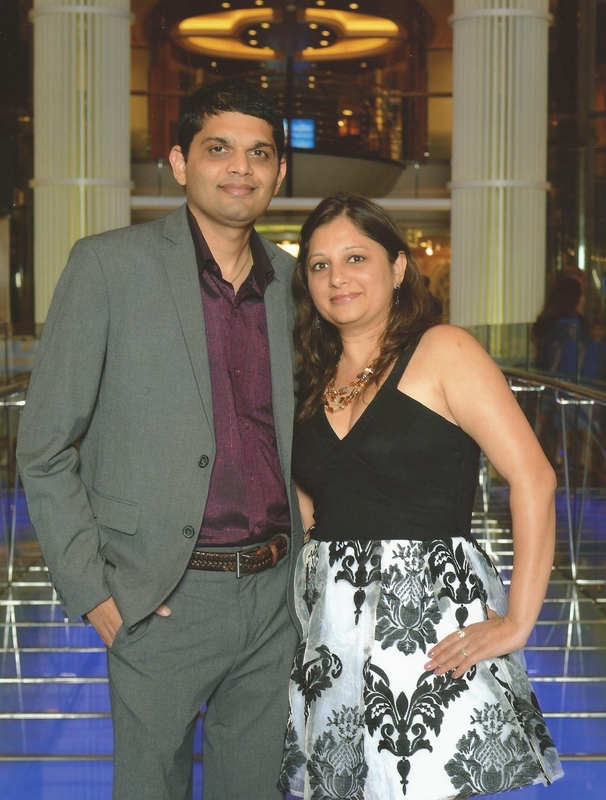 As a founder, Nirav Joshi has helped improve the quality of match making services online, and how potential marriageable men and women connect with one another. At the moment, he also acts as a product manager for the portal and wedding planning website, Desijodi.net. Desijodi.net is a matchmaking service open to all age groups, legal and ready for marriages. There is always someone special waiting to be tied into the knot of holy matrimony, which we believe we can help you find. Even if you are a widower/widow or a divorcee, there is always a way to second chance in life for love and holy matrimony. We have quality men and women wanting to be with you and to marry you, give yourself a chance today. Love makes the world go round, and also makes you work hard. This is because when being in love, you work your way out for two and not just for you. With true love in life, there is enough motivation which would help you pass through the mundane rigmarole of the day, it helps you de-stress and shuns away problems too. It helps you gain perspective in life, calms your nerves and gives you the much needed comfort you look forward to. Here is a chance for you to mingle with single Indian men and women, from USA and the world over.